What could be better than relaxing in your very own jacuzzi? 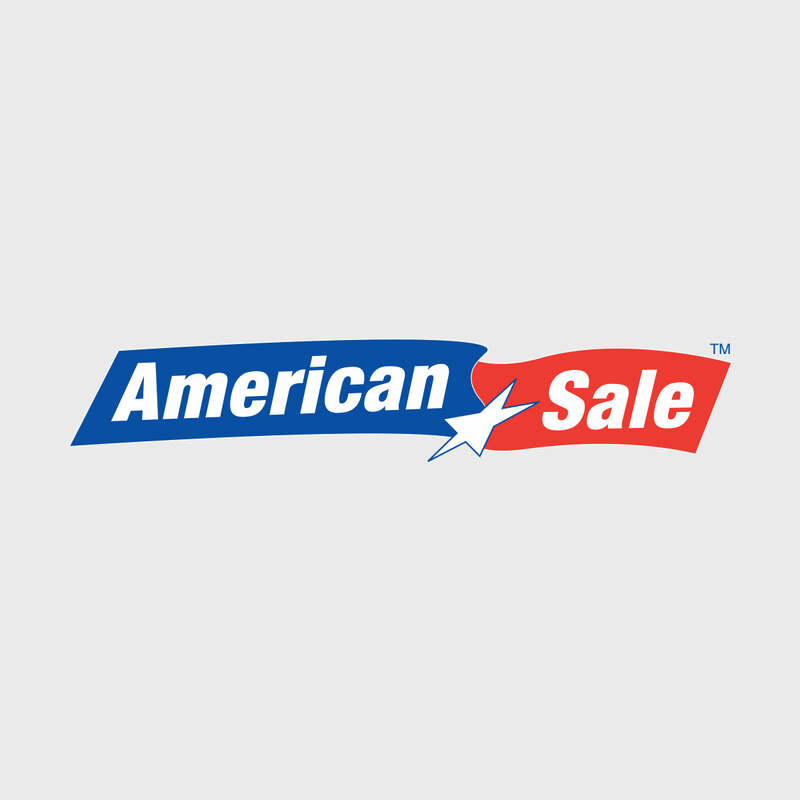 American Sale wants to be there to make your dream come true! We carry an extensive collection of both hot tubs and hot tub accessories, with notable models by Artesian Spas and Hot Spring Spas. Whether its relaxing with friends on a Friday night with some laughs and good conversation, or seeking relief from moderate to severe joint pain, your jacuzzi will be there for you! Our jacuzzis are easy to stand in, so they are quite effective for many forms of noninvasive water therapy. If you wish to speak with us about hot tub prices, hot tub clearance sales, or any step in the process of buying your hot tub, consult with one of our hot tub experts at American Sale.